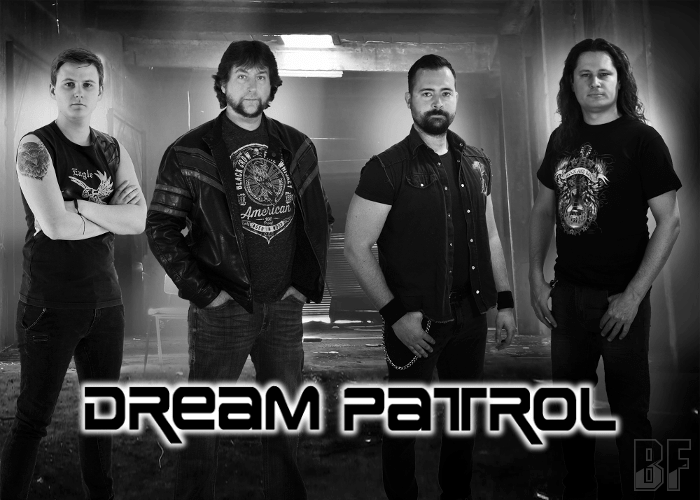 DREAM PATROL is a multinational four-piece hard rock / classic rock band consists of members are from USA, Slovakia, Austria and Czech Republic, and founded by Ronnie König in 2016. The inspiration for the band name comes from 1984 US horror movie “A Nightmare on Elm Street”, in which a demon-like creature would attack you while you were sleeping. DREAM PATROL members are from Signum Regis, Symphonity, The Sacrificed, and Sacred Warrior, and deliver Hard Rock influenced by Alice Cooper, Whitesnake, John Fogerty, Rainbow, Rod Stewart, Van Halen and many more. 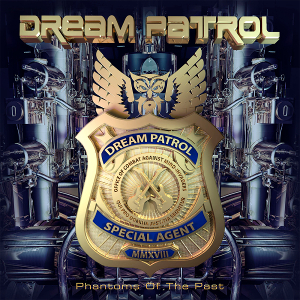 On September 21st, DREAM PATROL has released their debut album “Phantom Of The Past” through Mighty Music. In the stage when they sent the demo to record labels this spring, already there were several offers from European and US labels. On the album, Libor Křivák on lead & rhythm guitars is featured as a guest appearance.